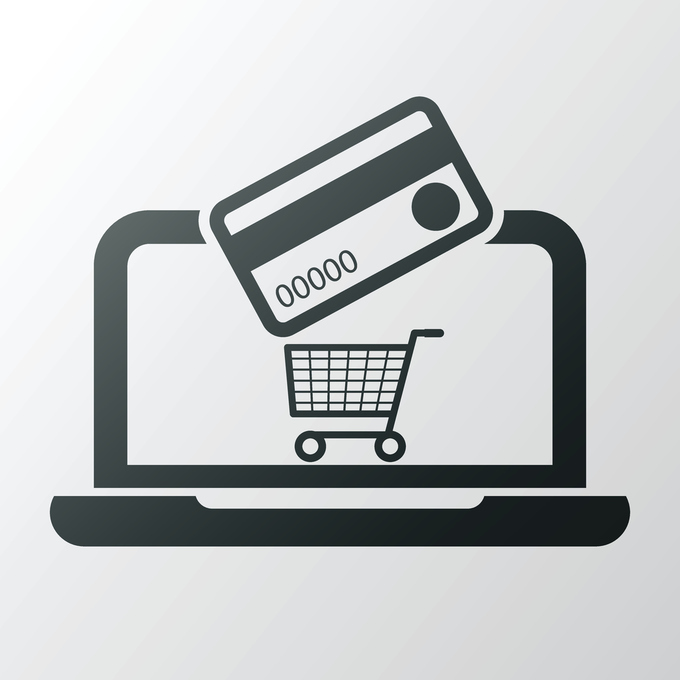 Small business owners often rely on a credit card to run their businesses. Whether it's using some credit to launch a business, analyzing how you're spending your money, or providing help with cash flow, a business credit card can help with all of those tasks. What's gotten more difficult is choosing the business card that's best for your small business. With a flood of cards in the market offering points, cash back or a lower APR, it can be tough to choose the best one for your business. This week it's gotten tougher, thanks to a new partnership between American Express and Amazon that's launched the Amazon Business American Express Card this week. This new American Express business card is a rewards card with a tiered rewards structure--and the top tier of rewards is up to you, with Amex offering two different rewards based on your Amazon purchases. In the first option, you can get three percent back on purchases at all kinds of Amazon brands, including Amazon Business, AWS, Amazon.com and Whole Foods. You can use those rewards to buy more items on Amazon.com or Amazon Business or use them toward a purchase on your statement. In the second option, you can get 60-day terms for your Amazon.com, Amazon Business, AWS and Whole Foods purchases. This basically doubles the amount of time you have to pay back those purchases. Many small business owners need a little help with cash flow, particularly in service-related businesses that have to wait for their clients to pay up. This option can give you a little breathing room for having to pay your own bills. If you're an Amazon Prime member or your business is a Business Prime member, Amazon has sweetened the pot on these two options. You can choose to get five percent back or 90-day payment terms for purchases at those same Amazon labels. The other card rewards hit on areas often used by small businesses: Two percent back on purchases at restaurants, gas stations and wireless phone services; and one percent back on all other purchases. The chip-based card even has a different look from standard credit cards, with a vertical orientation. It has no annual fee, no foreign transaction fees and a variable APR of 16.24% to 24.24% based on your creditworthiness. The card does have fees for cash advances, late payments and returned payments. The two companies also hope that their combined business services will be another draw for potential cardholders. Amazon Business has features to easily track purchases, establish multi-user accounts, set approvals and other controls for those authorized to make purchases. It also gives businesses special pricing and discounts on millions of items. American Express also includes a number of business tools for cardholders, including the ability to connect the card to QuickBooks. It also offers purchase and return protections, extended warranties and travel benefits, including car rental insurance, travel insurance, baggage insurance and roadside assistance. As a bonus introductory offer, new cardholders will get a $100 Amazon gift card. Prime members will get a $125 gift card. "At Amazon, small businesses are integral to our DNA and we continue to innovate on their behalf. 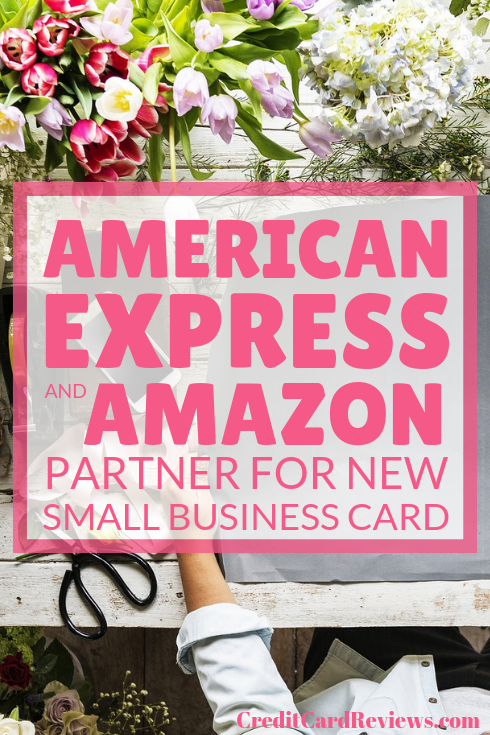 We’re thrilled to launch the Amazon Business American Express Card, which puts the collective strength of Amazon Business and American Express into the hands of U.S. small businesses," said Samant Nagpal, Global Head of Amazon Business Payment Products, in a statement. "The card empowers small businesses to make flexible choices, streamline everyday buying decisions, and have increased visibility into their business purchases." The card application is online at Amazon's website.